What to study Engineering and Technology How Can Engineering Improve People's Lives? From robotics to harnessing renewable energy sources to a simple, noninvasive tuberculosis test, engineers in the US are contributing to human comfort, ease of living, and turning tomorrow’s dreams into reality. The engineering profession is exploding around the world to meet the demands of our very technology-driven human culture. 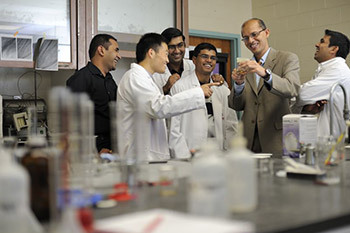 Several engineering fields have recently emerged to become very inter-disciplinary, requiring the interaction and study of a “mix” of engineering areas. For example, the field of mechatronics is interdisciplinary combining mechanics, electronics, control systems, and complex projects usually bringing together engineers from multiple disciplines. 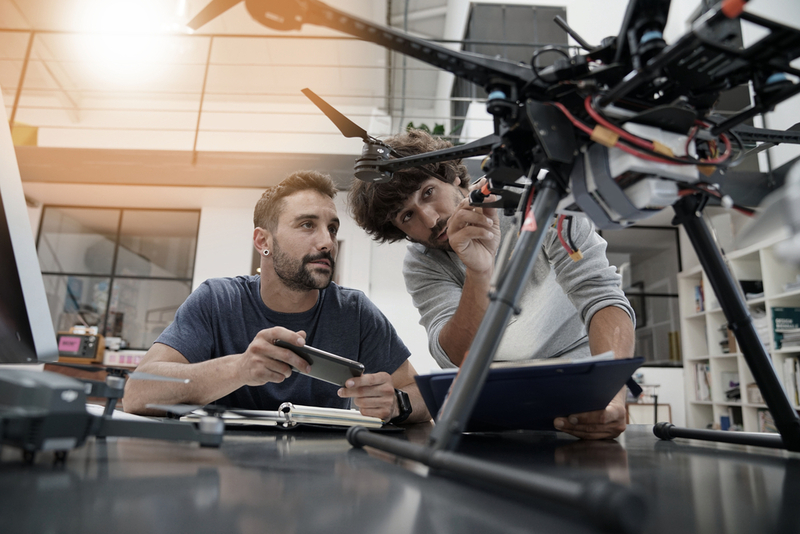 Thus, today’s engineering student should take advantage of schooling where multiple disciplines are taught and where the students and faculty work together across disciplines to solve real-world problems. An example of a cutting edge environmentally-friendly interdisciplinary research project being conducted nowadays would be the automation of the disassembly of end-of-life products. Disassembly is already an established industry, but the operations are complex, time-consuming, and expensive. Some cost recovery occurs through the resale of recovered materials. However, manpower is the major cost, so an automated solution could help reduce costs significantly. The green engineering team proposes a new model for disassembly that employs robots and introduces the use of an online dynamic genetic algorithm to conduct an ‘intelligent’ survey and assessment of module components, followed by the coordination of the disassembly process. This process allows for a time-effective assessment of both typical and uncommon alterations that may have been made after product purchase through repair, upgrade, or to meet personal preferences. The disassembly ‘cell’ consists of an industrial robotic manipulator fitted with a webcam, and a PC enhanced with additional hard drive and RAM that is programmed with component segmentation and range-sensing visual algorithms. In the field of biomedical engineering, non-invasive tuberculosis testing is being researched that would be a tremendous boost for testing in developing nations. A layer-by-layer, paper-based test using ‘invisible ink’ comprised of a gel sensing protein is being developed to measure TB-associated protein in the urine. 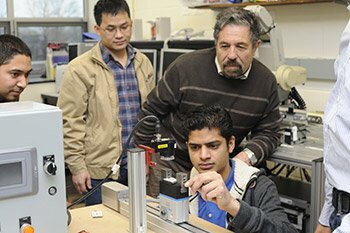 Among the many disciplines, engineering students in the US should have plenty of hands-on experiences and faculty mentoring through working on an array of projects. Whether you are a student from China who might help rural women learn modern irrigation technology and water management or a student from India who can help develop the efficient use of wind turbines as an alternative energy source, you will have many opportunities to learn and practice engineering in action at your university of choice and through regional and national research and scholarly conferences that will help launch a successful career after graduation.